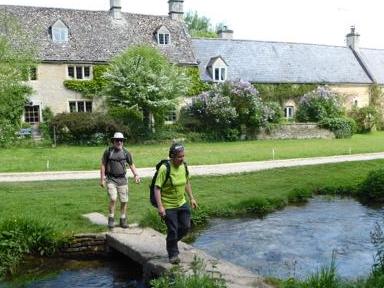 Come and enjoy the tenth anniversary of the Winchcombe Cotswolds Walking Festival. Situated in an AONB with an abundance of footpaths, we offer a great selection of 24 walks to suit all abilities, plus 2 evening events. Our walks, led by knowledgeable local guides visit a beekeeper, brewery, nature reserve, archaeological dig, steam railway and a farm. Learn about Sudeley Castle’s involvement in the Civil War, identify wild flowers or attempt the Winchcombe Way Challenge.